Named after the Roman god of war, Mars was the largest and most powerful 17th century warship in the world, lost for over 400 years. In 2014, the Mars project represented the largest marine archeological project in the world, with more than 60 participants. 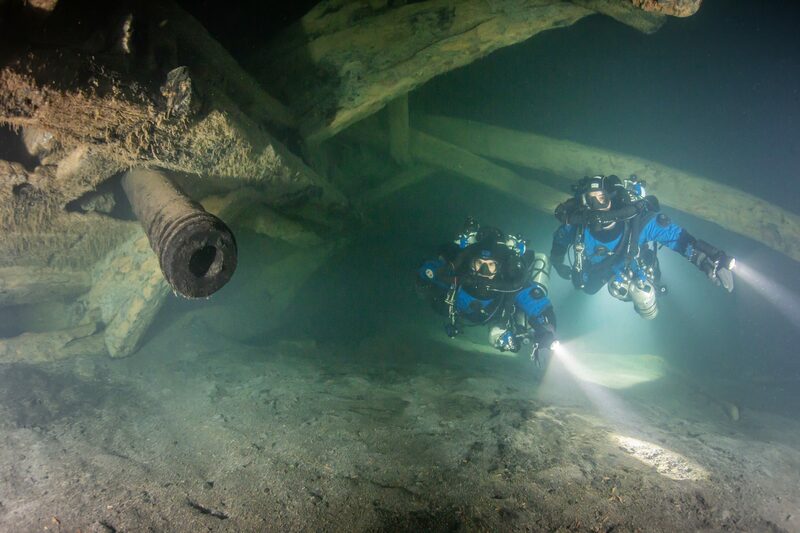 The talented team managed to recreate a 3D model of the entire wreck using non-invasive, never before implemented technology. 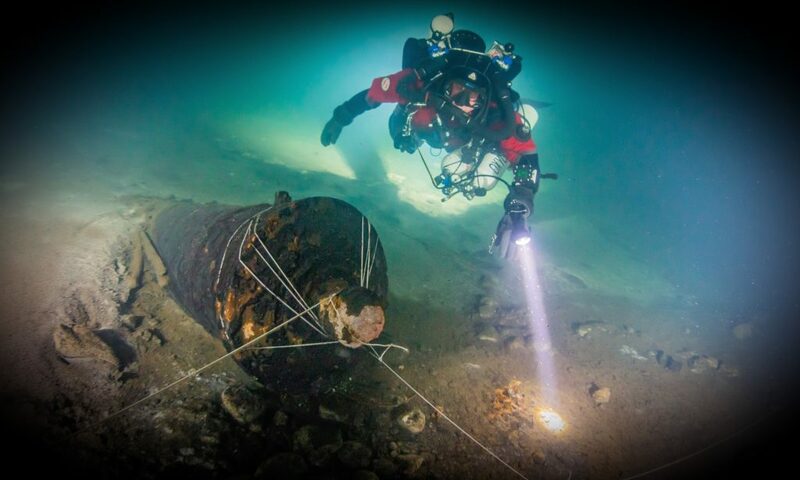 You can read more about the Mars the Magnificent marine archeological find of the century on the Ocean Discovery website, the European group that serves as an arm support of the elite dive training organization Global Underwater Explorers (GUE). 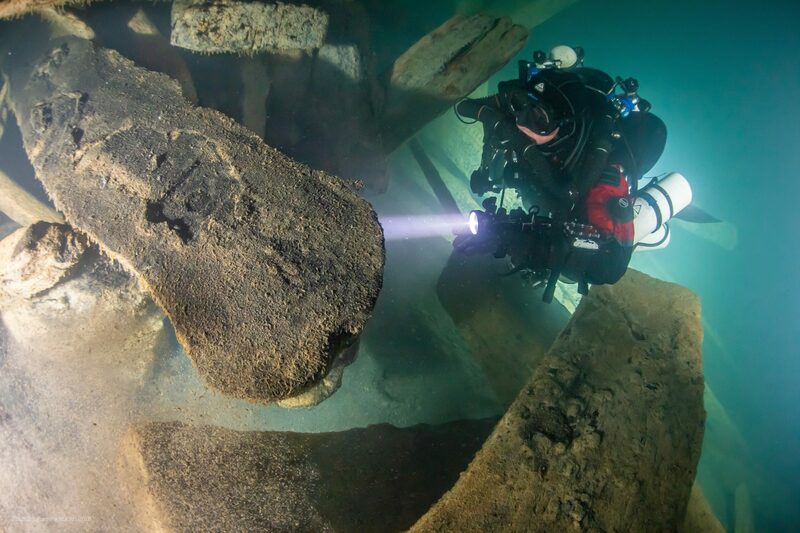 Read National Geographic's Article "Cursed Warship Revealed with Treasure Onboard" here.